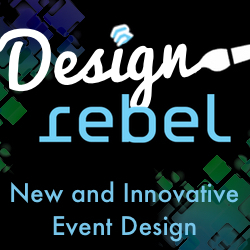 Posted March 12th, 2015 by eventreb & filed under Event Design, Event Rebels Blog, Meetings Technology. 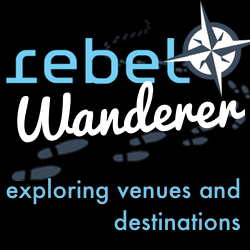 Posted March 11th, 2015 by eventreb & filed under Event Rebels Blog, Travel, Venues. 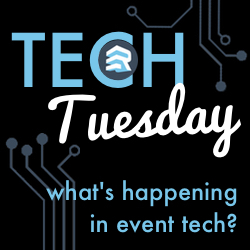 Tech Tuesday: Is a Google Event App a Threat to Current Suppliers? 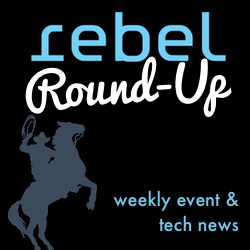 Posted March 10th, 2015 by eventreb & filed under Uncategorized.